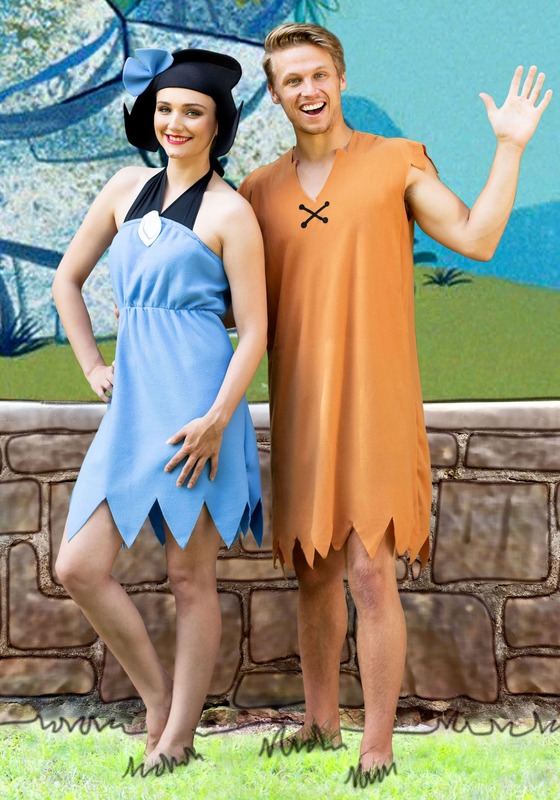 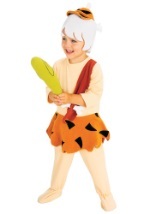 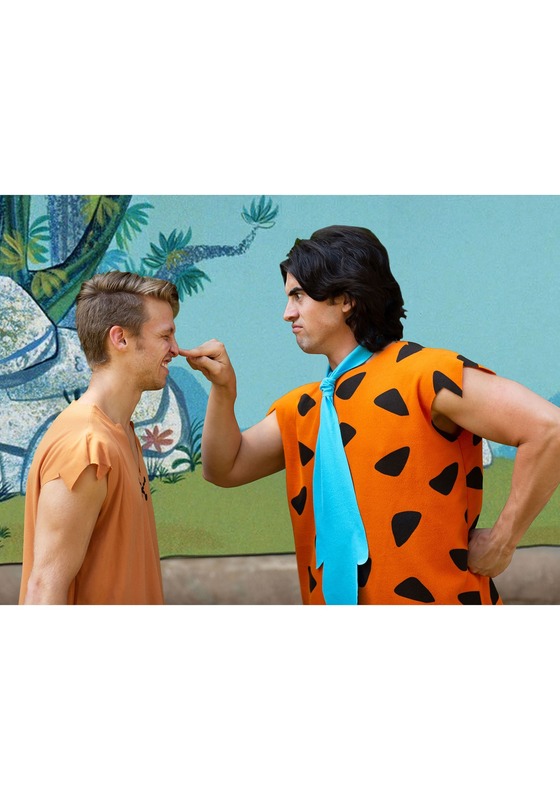 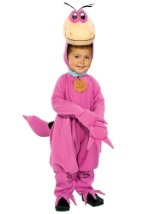 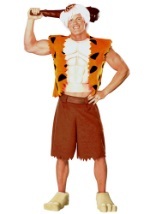 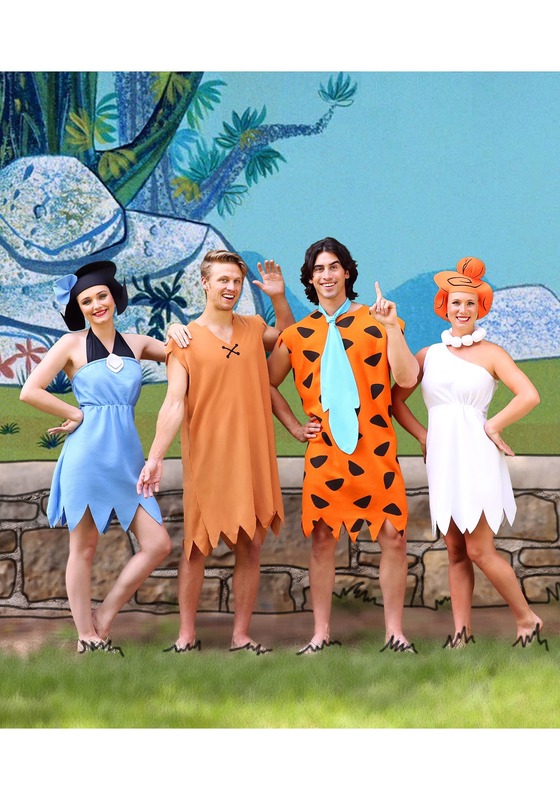 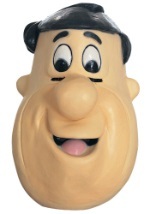 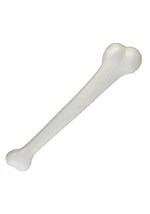 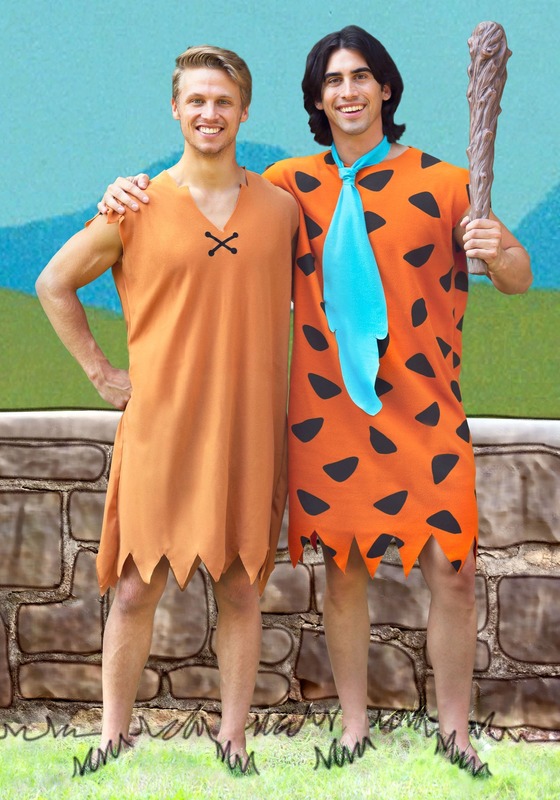 Become Fred Flintstone's trusty companion with this Barney Rubble costume. 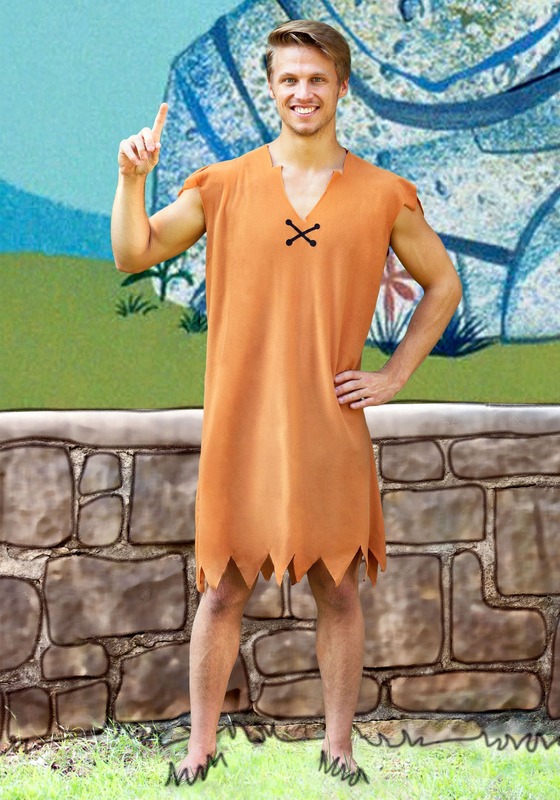 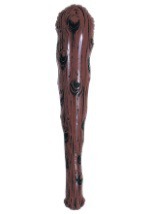 The brown polyester outfit features a ragged bottom and sleeves, which provide a prehistoric look. 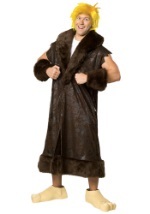 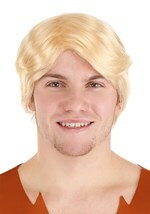 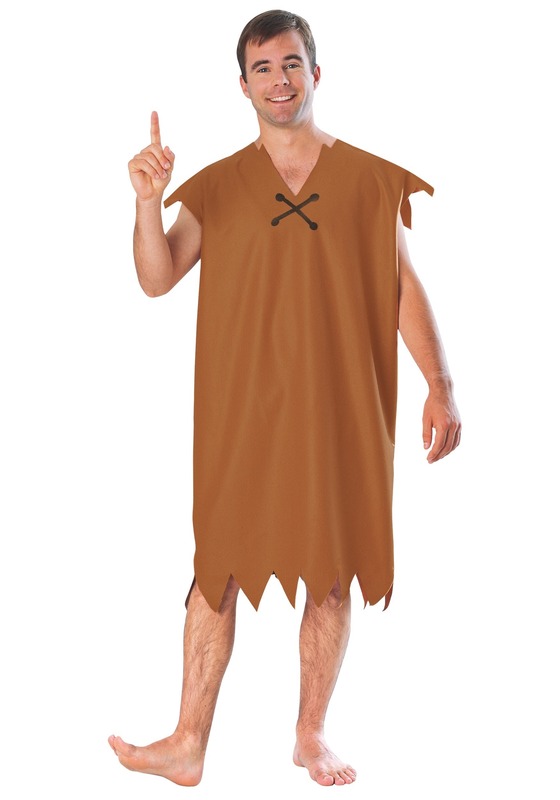 You'll look like a page right out of history with this Barney Rubble costume. 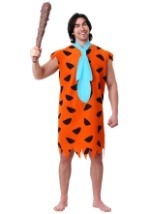 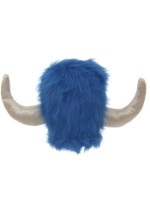 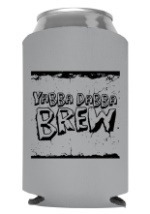 Top off this look with a lodge hat and caveman club for cartoon authenticity.